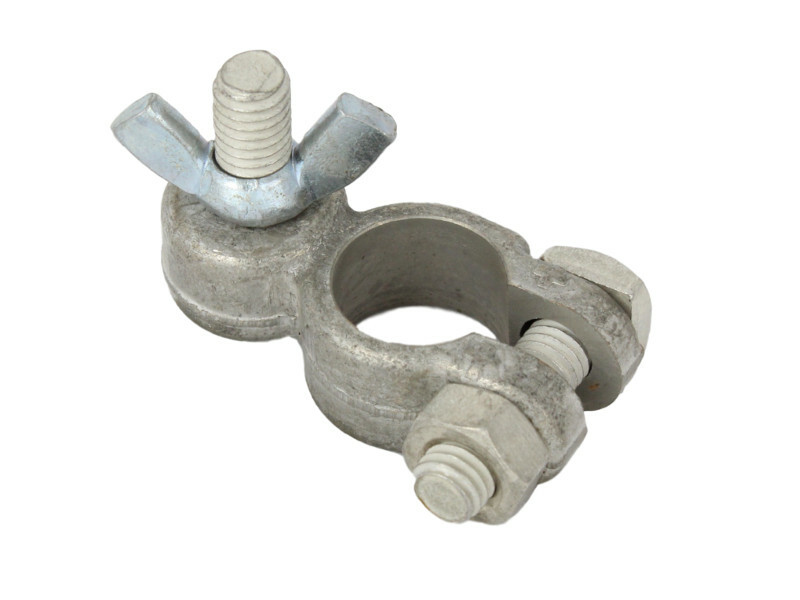 Used for connecting cable fitted with a copper tube or open end terminal. I had originally bought the standard push in and screw to tighten connections but didn't like the fit. So using 12volts sprung loaded crimping tool, I put eye terminals on the cable connected that to these terminals and Bob's your uncle, sound connection well pleased.